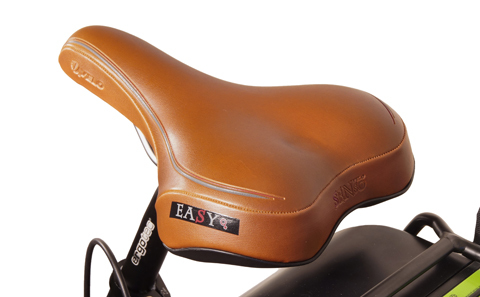 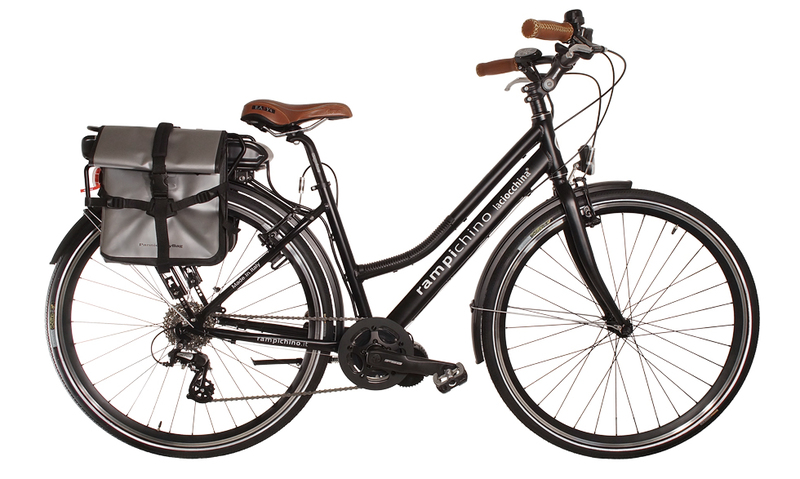 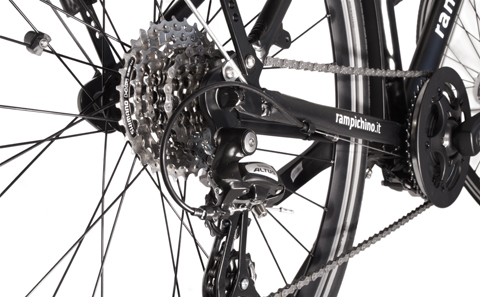 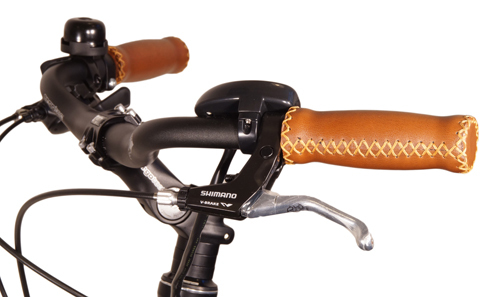 It’s 'the technologically advanced solution that allows you to install an electric motor on any Rampichino® bike. 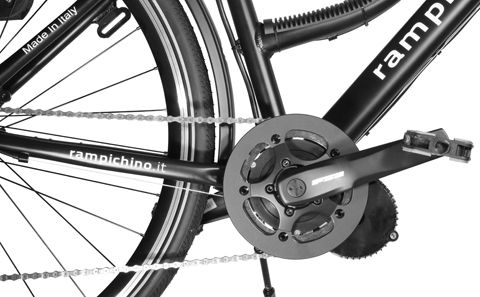 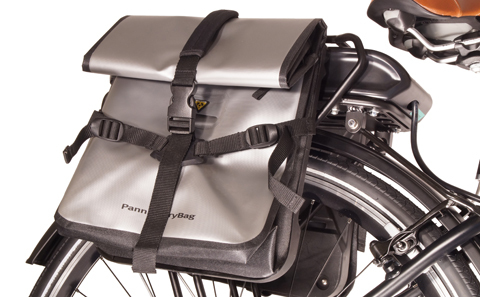 Light in a central position to create your own bike with pedal assistance, the ideal vehicle for sustainable mobility. 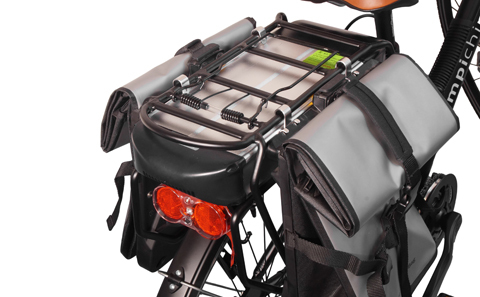 Important Note: the photos submitted and the technical components refer to the model in vision; may not reflect the individual components of the vision and in some components may change depending on availability.